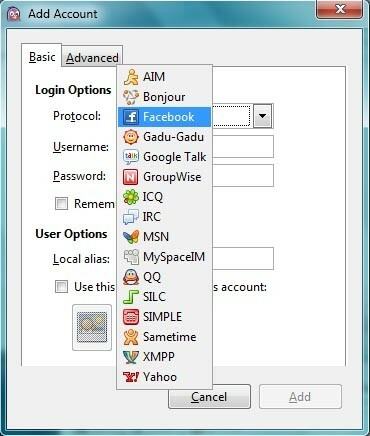 Pidgin is one of best multi protocol instant messaging client – details. Out of the box it is compatible with AIM , Yahoo, ICQ, MSN Messenger, Gadu-Gadu, IRC, Jabber, and many more. This means that you can chat with friends on AOL Instant Messenger, talking to a friend on Yahoo Messenger, and sitting in an IRC channel all at the same time! 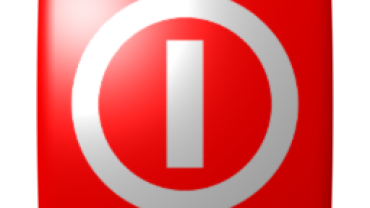 Despite its ability to connect with 15 different protocols at the same time; it seriously lacked Twitter and Facebook that were already available in Digsby by default. 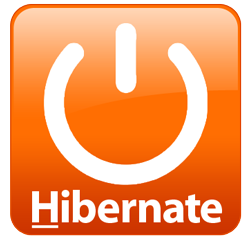 Thanks to the developers who developed two great plug-ins that will enable you to add twitter and Facebook to your Pidgin client. 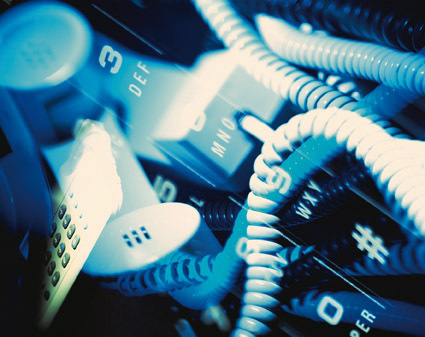 Newbies might find the process of installation-in a little bit tricky. We’ll first start with Facebook as it is easier to implement. 1. Simply grab the .exe from the pidgin-facebookchat project page and execute it. 2. Click next, I Agree, and Finish. 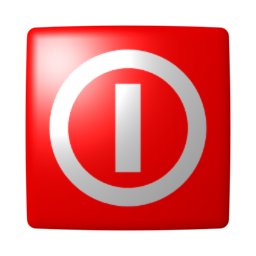 You will have to close and relaunch Pidgin in case it was running to activate the Facebook plugin. 3. Go to Pidgin’s accounts screen and click the add button. Choose Facebook from the drop down list, and enter your account information. Once you have successfully added Facebook. Now comes the tricky part of adding Twitter. 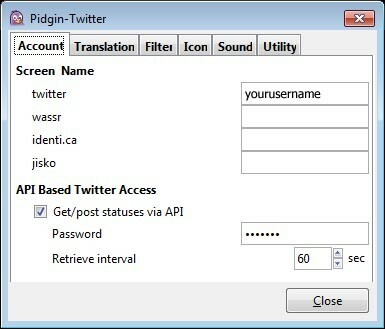 Here is how you add Twitter to pidgin. 1. 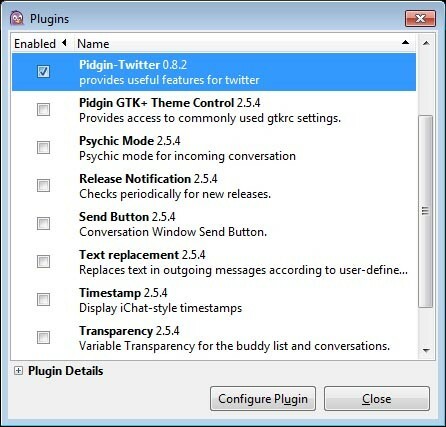 Download the pidgin-twitter plugin from the developers site or if you can’t find it, follow this one. 2. I’ll assume that you are using Windows XP or a later version, extract the file using your favorite application. 3. Place the .dll into Pidgin’s plug-ins folder – most probably you will find it here; c:\program files\pidgin\plugins. 4. 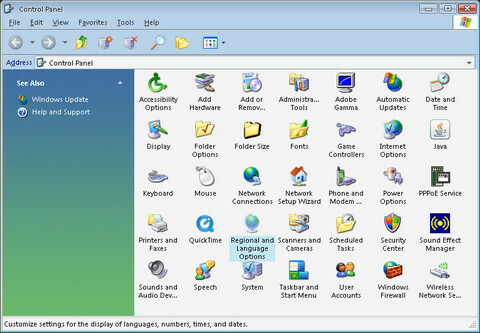 From the Pidgin’s system tray, double click on the icon and choose plug-ins. 5. Scroll down to Pidgin-twitter and place a check next to it. Press the configure plug-in button. 7. Add twitter@twitter.com as a new buddy to Pidgin using Gtalk as the protocol. Click the buddies menu, select ‘show’ and click offline buddies. Voila! 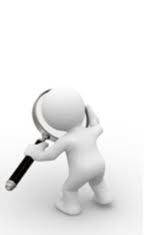 If everything worked as instructed, you will be able to see Twitter in your buddy list. To post a status update, just type it like you would do in any other Pidgin message. Enjoy and don’t forget to comment if it worked for you.